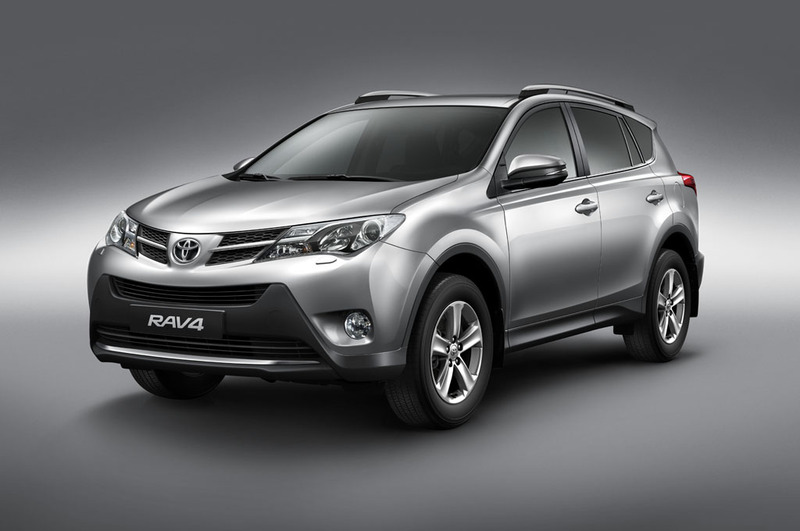 Toyota RAV 4 | Bukoba Authorised dealer Toyota Tanzania, Ford, Honda, Isuzu, Land Rover CMC, TATA and Yamaha. 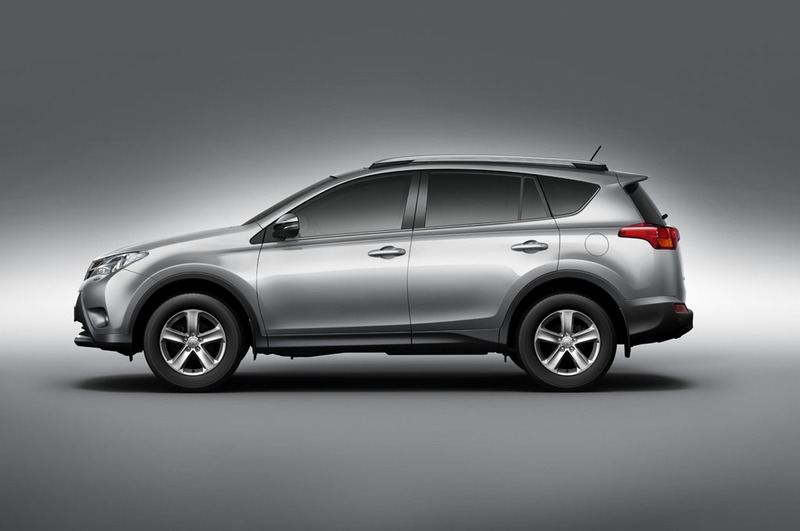 The all new modern RAV 4 head turning design creates a powerful front-end profile coupled with an aerodynamic muscular stance. 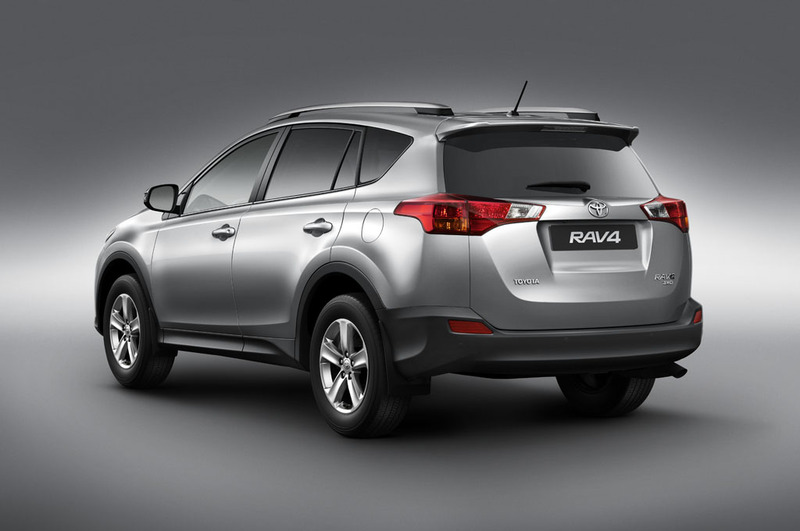 The pioneering RAV4 created a whole new category and todays new generation RAV4 continues these traditions. It’s now even better to drive, loaded with new features but remains true to its original spirit. 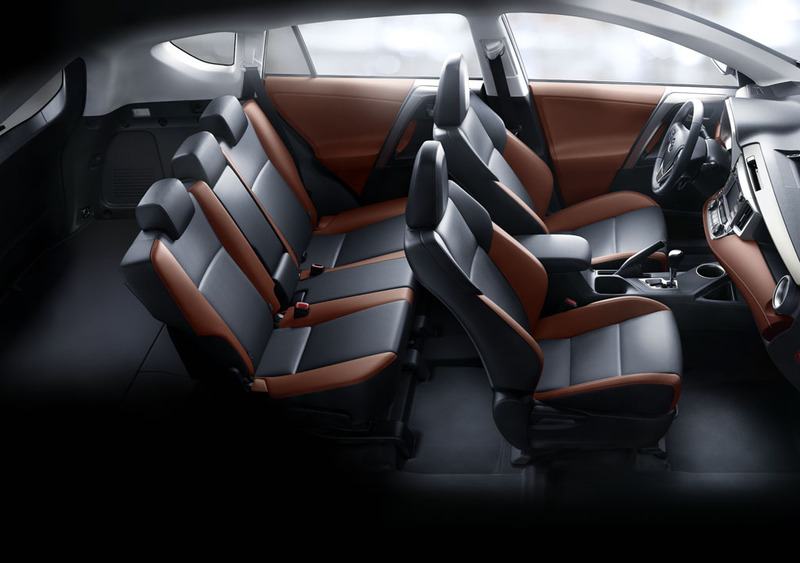 The new RAV 4 is designed for a safer, smoother, stable in all-weather condition and more enjoyable drive thanks to its state of the art technology.